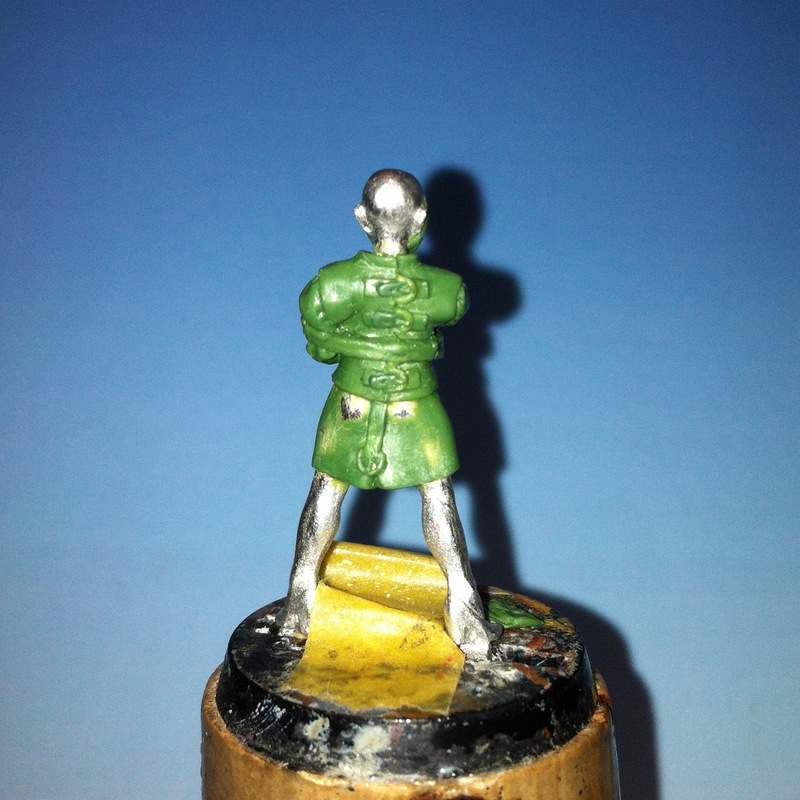 Hasslefree Miniatures are running a sculpting competition at the moment (until the end of September) where you start off with their armature and create a miniature of your own. 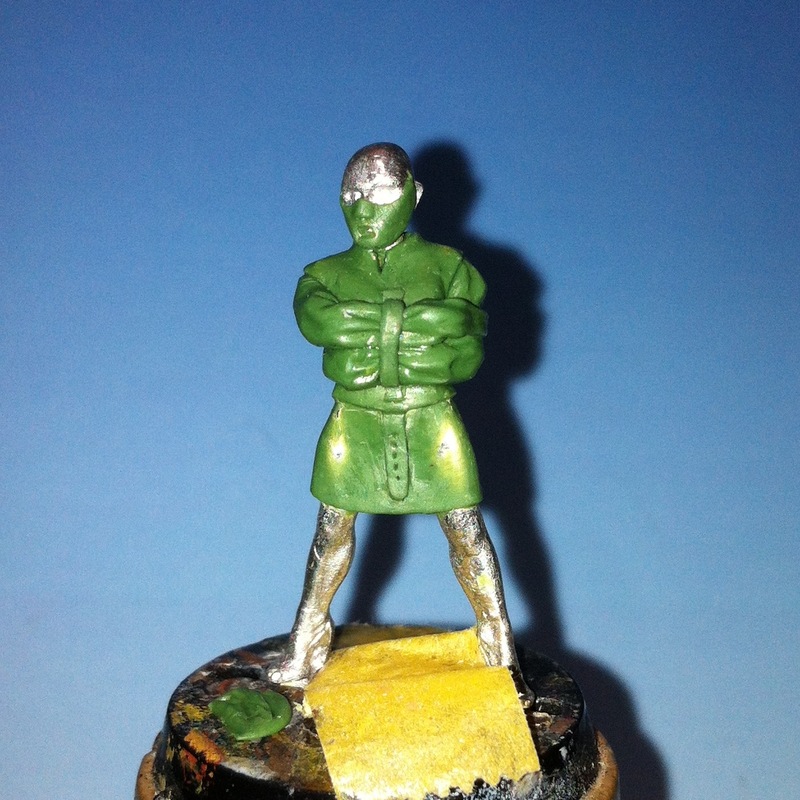 The prizes are pretty good with HF credit for the winners and copies of their miniature for all who enter. I have decided to give it a go in the ‘modern’ section with a female homage to Hannibal Lector, who I’ve imaginatively named ‘Hannibelle’, but Tracy thinks the name Chianti might be better… Other than a couple of busts I’ve worked on over the last year or so, I don’t really do a lot of sculpting in general and especially not using greenstuff/Duro, so I am a little apprehensive posting these images… But I thought I aught to show them anyhow!